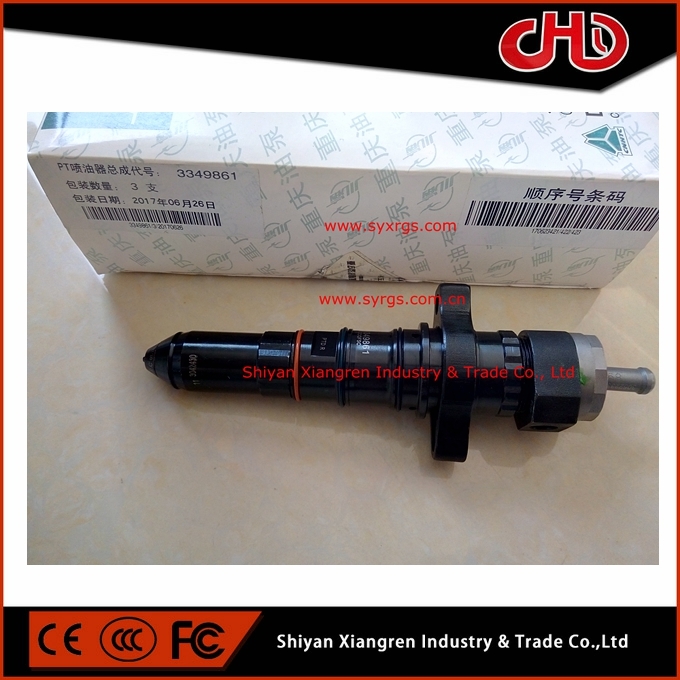 Injector 3349861 is used for CUMMINS K38/50 Engine , Part Number 3349861, Brand CUMMINS or OEM (CCQFSC). Quantity required 12pcs or 16 pcs. 1. 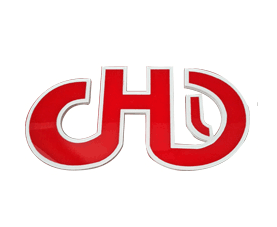 Diesel engine piston, piston pin ,piston rings(compression rings and oil rings), piston pin clip, liner etc. 2. 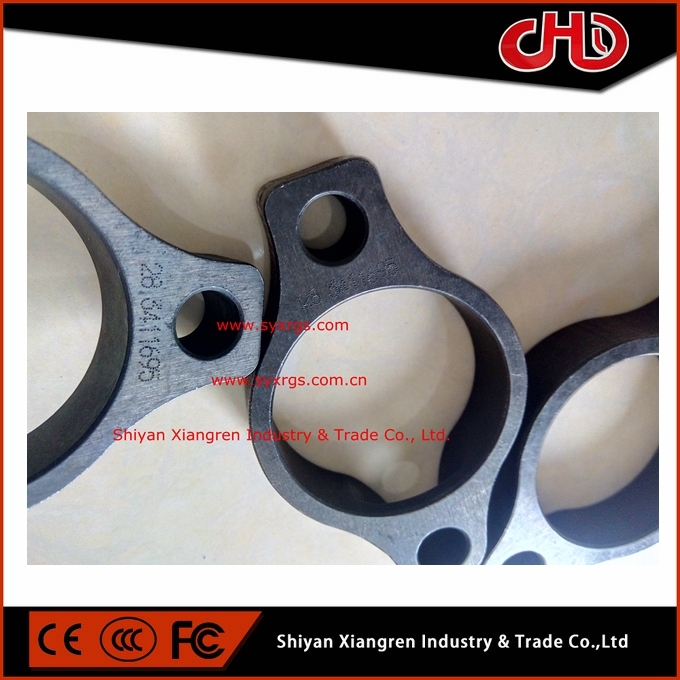 Connecting rod, connecting rod bush, connecting rod bearing shells (upper and lower) etc. 3. 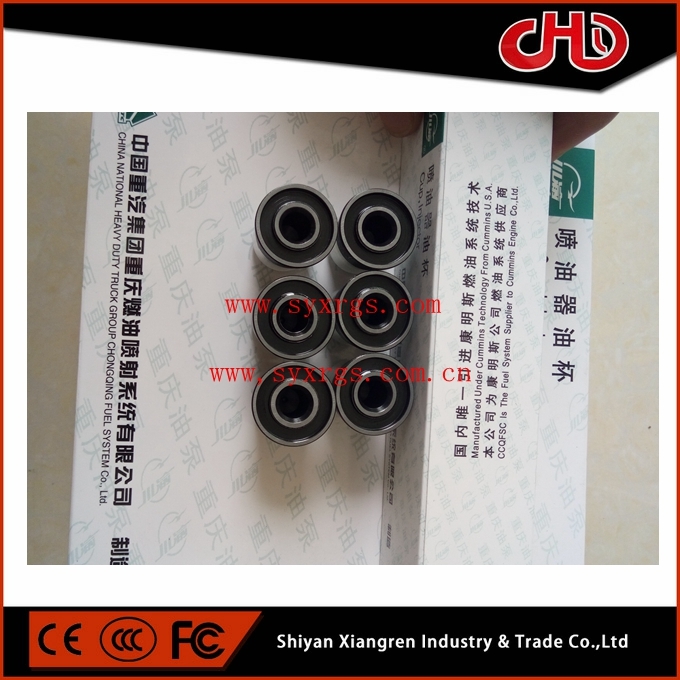 Crankshaft, crankshaft oil seal (front and after),crankshaft bearing shell (upper and lower), piston cooling nozzle, crankshaft gear etc. 6. Turbocharger, Filters(fuel oil, lubricating oil, fuel water and air filter) inter-cooler etc. 7. 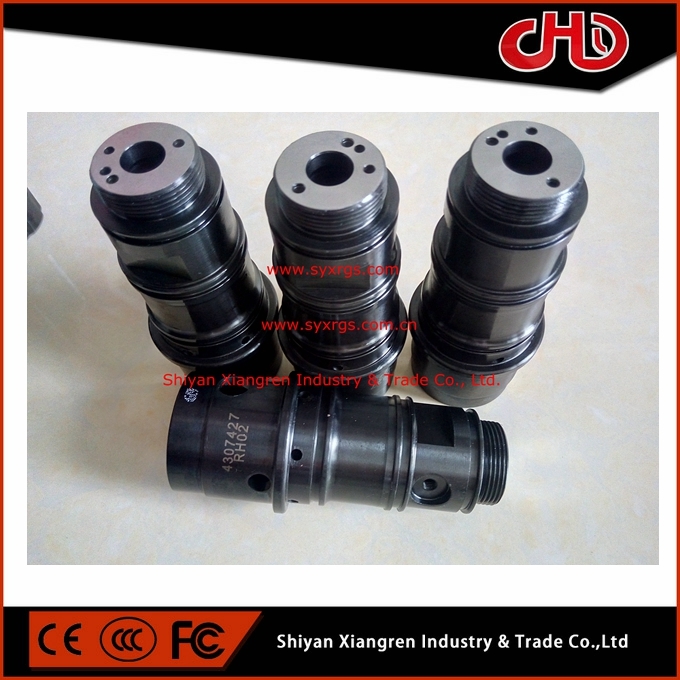 Pumps(fuel oil transfer pump, lubricating oil pump, water pump), lubricating oil cooler core etc. 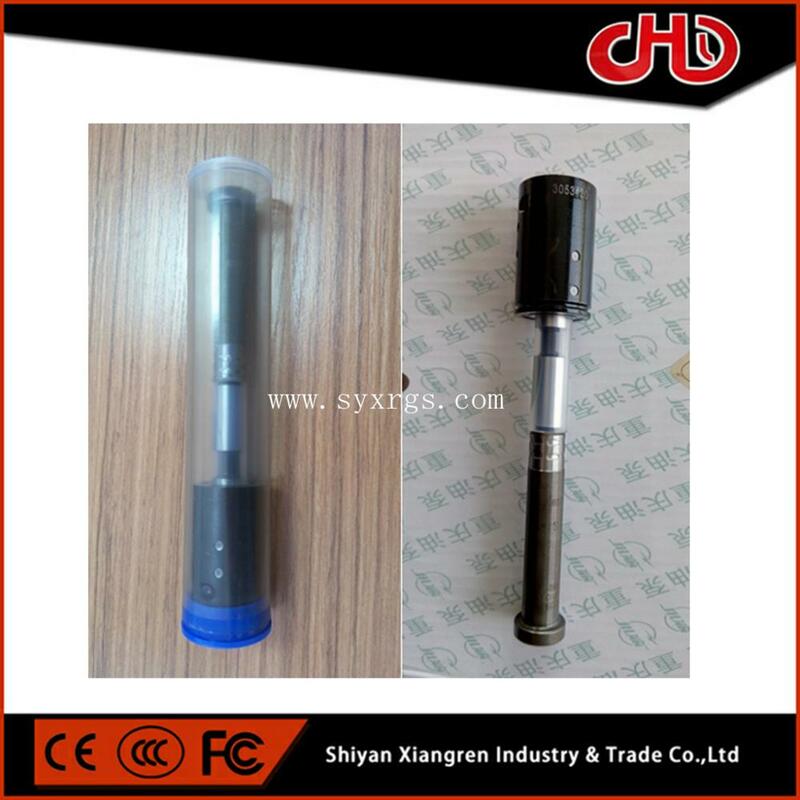 Looking for ideal Injector 3349861 Manufacturer & supplier ? We have a wide selection at great prices to help you get creative. All the CUMMINS 3349861 are quality guaranteed. We are China Origin Factory of 3349861. If you have any question, please feel free to contact us.